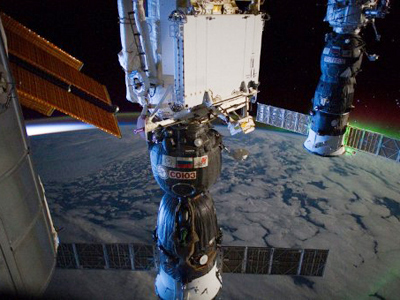 As the ISS station is being gobbled by potentially dangerous bacteria, Russian scientists have worked out a brand new extinguisher that will hopefully stop the voracious micro-organisms. ­The weapon resembles a thick marker, around 2-3 centimeters in diameter. 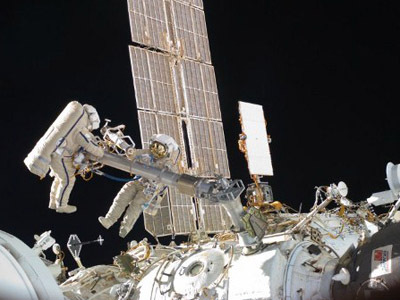 The cosmonauts will use it to clean the infected areas – the space behind the station’s panels. 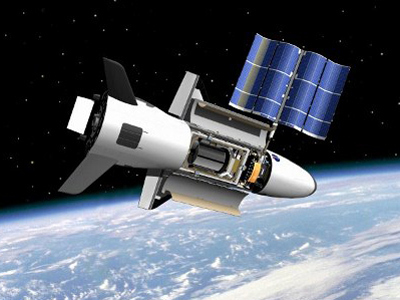 Once the invention is tested and patented, it will be sent to the ISS residents, who are currently battling the bacteria with special tissues. 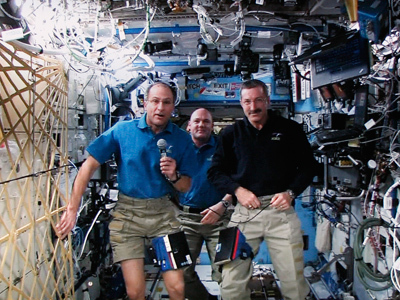 The tissues, astronauts say, adequately extinguish microbes on the exterior surfaces but cannot reach hard-to-get interior ones – where the electric cables are hidden. 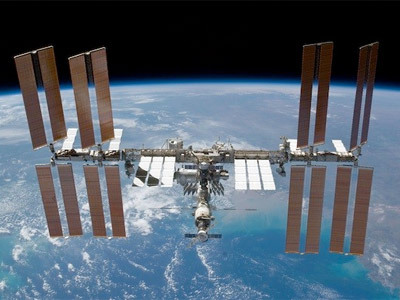 The scientists stressed that the situation is not dangerous, as the micro-organisms have always been living on the station and the cosmonauts themselves. Other scientists, however, say that only particularly resilient microflora could survive for years in such extreme conditions – so it is not clear how dangerous those mutants could be. The same problems once destroyed the old MIR space station: micro-organisms corroded metals and polymers and nearly caused equipment to fail. There are also fears that the bacteria could cause infectious diseases among the crew.